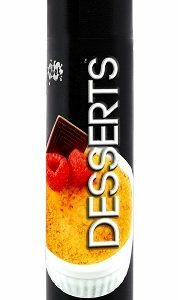 When Size Matters…you want the condoms that best meets YOUR physical attributes. 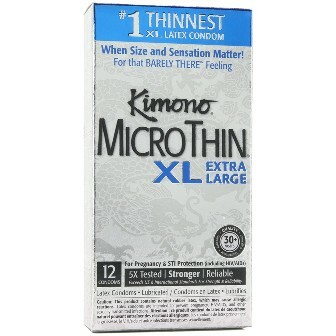 Kimono Micro-Thin XL condoms keep the promise of thin-ness to retain that Barely there feeling. since these condoms are larger. With Japanese state-of-the-art technology, Kimono has produced a very sophisticated, exceptionally reliable, and ultrathin premium latex condom for the man who needs more room. For best performance,use more lubricant with your Kimono MicroThin XL condoms.Extra lube will enhance sensitivity as well of protecting the structure of the condom.For best results,put a little lubricant of your choice inside the condom,and a generous amount of lubricant on the outside of the condom. Kimono condoms are tested for strength and reliability, exceeding both US and ISO standards. 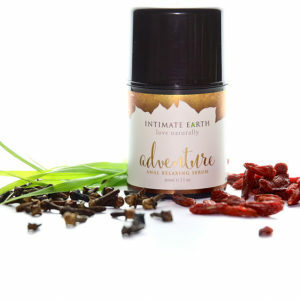 All Kimono condoms are made with natural latex, are vegan-friendly, and contain paraben and glycerin-free lubricants. New Kimono MicroThin XL condoms (thinness measuring at .057mm) will have a width of 56mm at base, 58mm at shaft and length of 63mm. 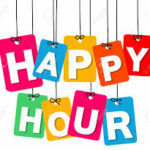 Happy Hour is the time of day when you just want to let go of the stresses of the workplace. We decided to take a cue from our favorite watering holes, and introduce some SPECIALS to celebrate the day.